Simplify whole foods cooking for weeknights with 100 inspired vegetarian recipes made with supermarket ingredients. 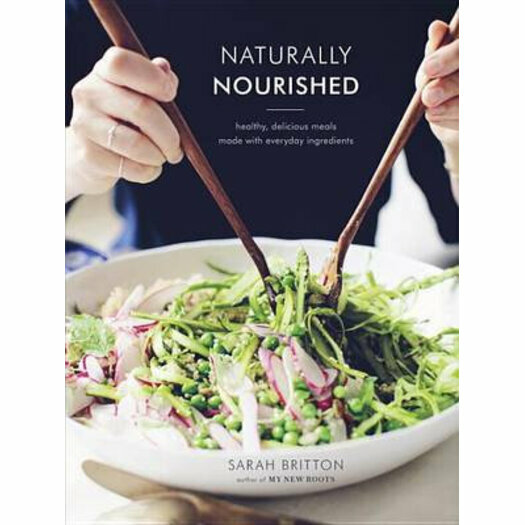 Sarah Britton (BFA, CNP) is the acclaimed holistic nutrionist, writer, and photographer behind the cookbook My New Roots and the popular healthy foods blog of the same name, which won a 2014 Saveur "Best Food Blog" award. She has been featured in O, The Oprah Magazine, Bon Appetit, Saveur, and Whole Living, and has spoken at TedTalks and multiple nutrition seminars and workshops throughout North America and Europe. She has been involved in numerous culinary projects, including Noma's Test Kitchen. She lives in Copenhagen with her husband and their son.